We are pleased to announce a rare weekend opening at Bourton House Garden in aid of NGS. Delicious light refreshments and home-made cakes served throughout the day in our 16th century Tithe Barn. 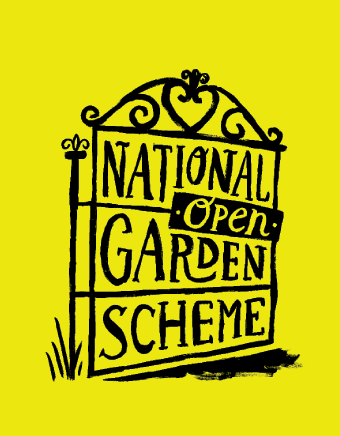 The NGS is a registered charity which opens gardens of quality, character and interest to the public. The majority of the 3,000 plus gardens that open for the NGS each year are privately owned. The NGS raises over £2.5 million annually for national nursing, caring and gardening charities.